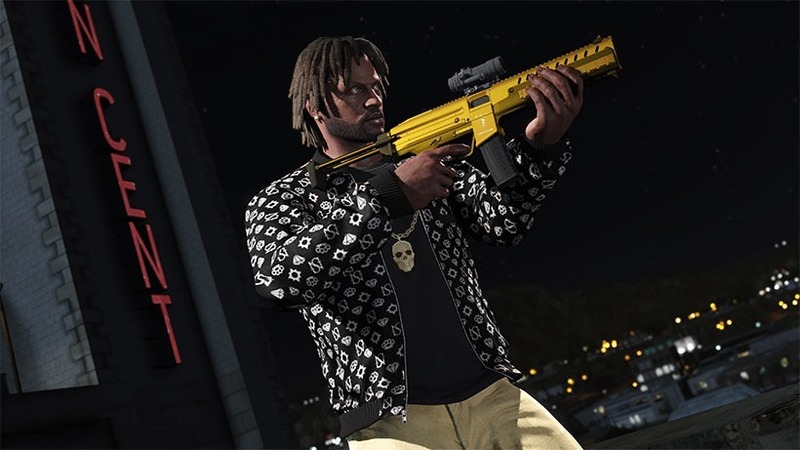 GTA Online has just become host to a new batch of free content by way of Ill Gotten Gains II. Weighing in at 500Mb, the update adds a wealth of new cars, weapons, outfits and accessories – and brings the once PC-centric Lab Radio station to the newer consoles. For some people though, instead off adding things, it’s taking them away. 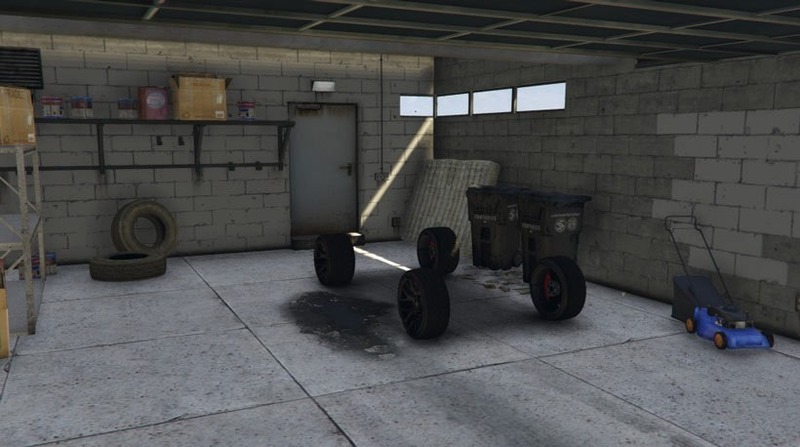 It seems many users are finding their cars missing after installing Ill Gotten Gains Part 2, with some unfortunate souls reporting that their garages are now home to naught but the tyres once affixed to their digital chariots. It is Grand Theft Auto. It’s an issue that Rockstar is aware of, suggesting that cars may have been moved instead of lost. “We have found that some players’ garages may have been rearranged after updating to 1.28. If you think a vehicle is missing, try calling your mechanic and scrolling through your various garages to see if the vehicle was moved to another location erroneously,” support says. Another thing that’s apparently gone missing for many PC gamers is their luxurious silky-smooth frame rate. Rockstar’s GTA Online support forums are awash with reports of lowered framerates since the update, as is the game’s Steam page. “I am running a GTX 970 with all the latest drivers. I have 12gb of ram. I have put all of my quality settings to the lowest to try and eliminate the fact that it is because my PC cant handle it,” says one chap whose game should be running just fine. “Yeah, my FPS went from 80FPS stable with almost everything maxed out without MSAA to 41 to 55 with the same settings and 56 to 60 with lowest settings possible, terrible patch, they simply destroyed the game,” says another. Presumably, this sort of stuff will all be fixed in the next GTA Online patch – so isn’t really something worth getting angry about, though getting angry on the internet is something people who play games are especially good at.